The fad for Squishies has become a hot topic with parents who lament spending their cash on those brightly coloured foam shapes. This is one craze I really don’t get, I mean what do they even do?! Now parents are being warned about possible toxic chemicals in these popular toys. This is essential reading for parents, especially if your kids are mad for Squishies. 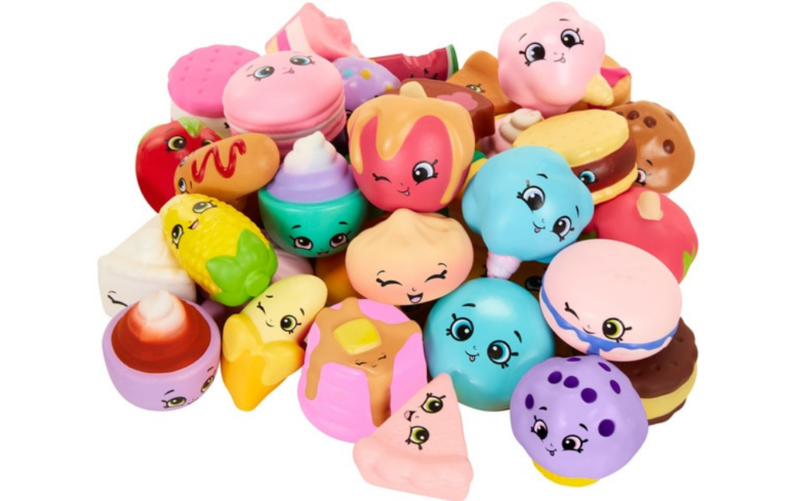 The collectable Squishies can be bought in pretty much any shape or colour, including ice cream cones, donuts, unicorns and even a roll of toilet paper! The consistency is foam, spongey and not entirely natural. But let’s not forget the smell, a faux-fruit delight that lingers on hands and clothes longer than I can stand. But it seems that the marshmallowy softness and cute little faces could be hiding a toxic secret – and Denmark apparently feels as strongly about Squishies as I do. Earlier this year, the Danish Environmental Protection Agency began an investigation based on concerns over the chemical smell and composition of the toys. 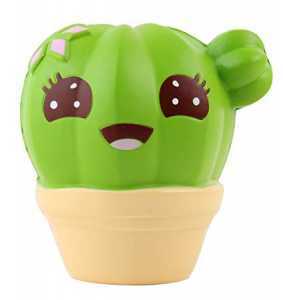 The agency purchased 12 different Squishies from different retailers locally and internationally, then tested each one. The results showed that each of the Squishies contained dimethylformamide, styrene and toluene – which may mean nothing to non-scientists, but are in fact dangerous. These chemicals can affect fertility, cause liver damage, cause breathing difficulties, irritate the mucous membrane or eyes, and act as carcinogens. 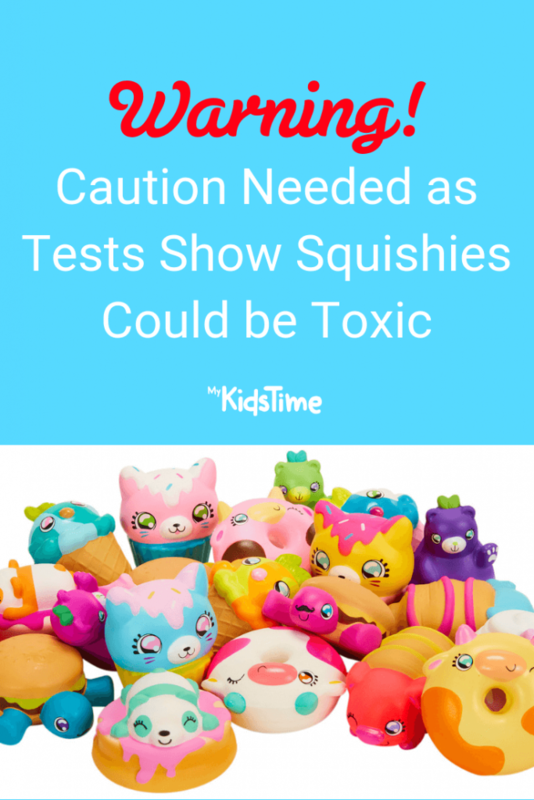 The tests were carried out on Squishies one hour after the packaging was removed, where analysts found that children would be exposed to “unacceptably high levels” of dimethylformamide, which can be absorbed through the skin and has been linked to liver damage, constipation, and vomiting. 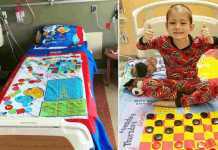 Further tests showed that even three days after the toys were removed from their packaging, the levels of these chemicals remained “unacceptably high”. “The toy industry is responsible for ensuring that the products they sell are legal and do not contain harmful chemicals,” said the Danish Minister for Environment and Food Jakob Ellemann-Jensen. As a result, Denmark has banned the popular toy but, as yet, no other countries have taken action. One factor causing difficulty is that there are multiple companies, usually out of Japan, who make Squishies. As a result, an outright ban is difficult. 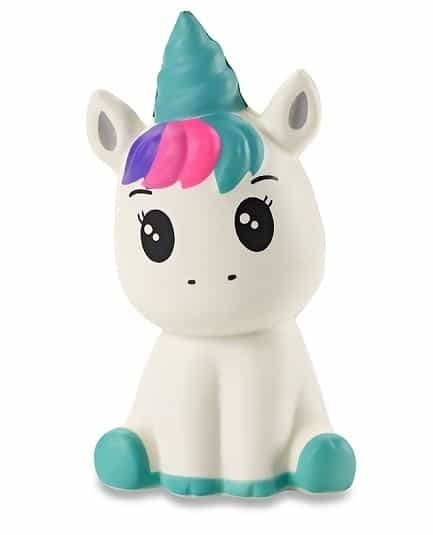 The Danish report urges distributors and importers to remove all Squishies from sale until further investigations can determine whether the toys emit chemicals that may cause harm to children. Toy Industries of Europe refuted the findings of the investigation and said the risk of exposure was “unreasonably overstated” and that the exposure scenarios were unrealistic. You May Also Enjoy Could Too Many Toys Be Bad for Your Child? What do you think? Are Squishies a bit of fun, or something we should be concerned about? Leave a comment below and let us know – we’d love to hear from you!